* President Trump has vowed to end the “war on coal” and revitalize the coal industry. DTE Energy says it still plans to phase out coal as a fuel source. * DTE admits that the rationale behind ending coal is primarily economic; building and maintaining coal plants is too expensive. However, Anderson says the fact the market is better for natural gas is a secondary reason for moving away from coal. He says, “beyond economics there were environmental signals that natural gas and renewables were the way to go.” DTE Energy’s future will focus on natural gas, and to a lesser degree, wind and solar. Nuclear energy will continue to be a part of the future, as well. 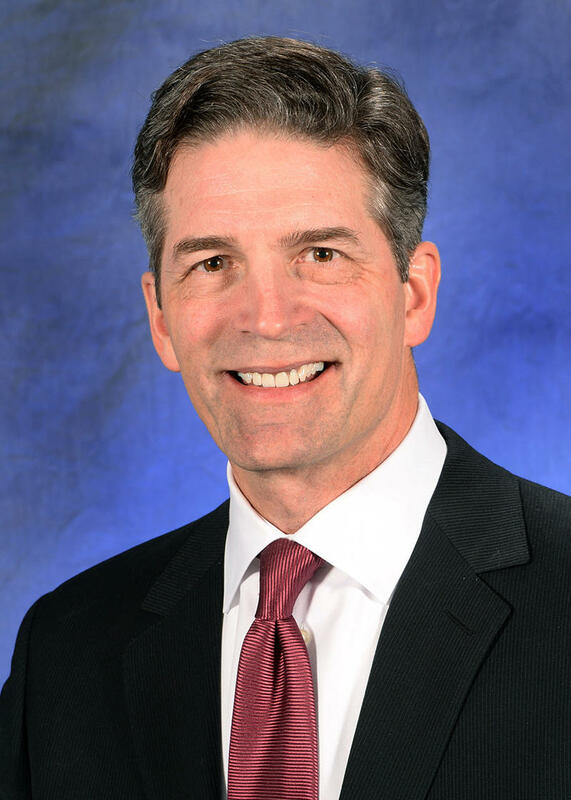 * Anderson joined DTE Energy as vice president of non-utility business in 1993 and has held various senior executive leadership roles throughout the enterprise. In 2004, he was named president of DTE Energy and assumed the responsibilities of chief operating officer in 2005. He has been the architect and leader of the company’s strategy to focus on cost and operational excellence in the utility business and develop its non-regulated businesses. Anderson was named CEO of DTE Energy in 2010 and chairman in 2011.